What Is the Interest Rate on a Bond Called? There are two types of interest rates commonly associated with bonds: coupon rates and bond yields. The coupon rate is the more straightforward of the two and reflects the cash payment made to bondholders as a percentage of the bond's par value, which is the amount the bond issuer must pay at maturity. For example, if a bond is issued at a par value of $1,000 and has a 5 percent annual coupon rate, bondholders receive cash payments of $50 every year -- $1,000 par value multiplied by the 5 percent coupon rate. Increase for a particular bond when that bond's price decreases, and vice-versa. The underlying premise of bond valuation is the time value of money, which holds that a dollar received today is more valuable than a dollar received in the future. A bond's value is the present value of its coupon payments and principal repayment. If a one-year bond generated a $50 coupon payment and a $100 principal repayment, its value would be $150 before considering the time value of money. Bond yields are the market's way of assigning risk to a bond's cash flows. Bond yields mostly reflect default risk -- the risk that the timing or amount of expected cash payments will vary from what is expected. What Is the Relationship Between Bond Price Volatility and the Coupon Rate? How Does Bond Interest Work? In the market, Treasury bond yields are referred to as the risk-free rate, because Treasury bonds are the safest bond investments available. If a 10-year Treasury bond has a bond yield of 3 percent, and Company X has a 10-year bond yield of 5 percent, the difference between the two yields is referred to as a spread. The spread represents default risk. Company X's bond's yield more, because investors demand to be compensated for taking on Company X's default risk. Spreads also can widen for bonds with longer maturities, because defaults tend to increase over time. Other factors such as liquidity risk and bond type also can cause changes in bond yields, as investors demand compensation for each additional risk factor. Each additional risk factor reflects an opportunity cost to the investor, who can theoretically invest in comparable bonds, minus each particular risk factor. 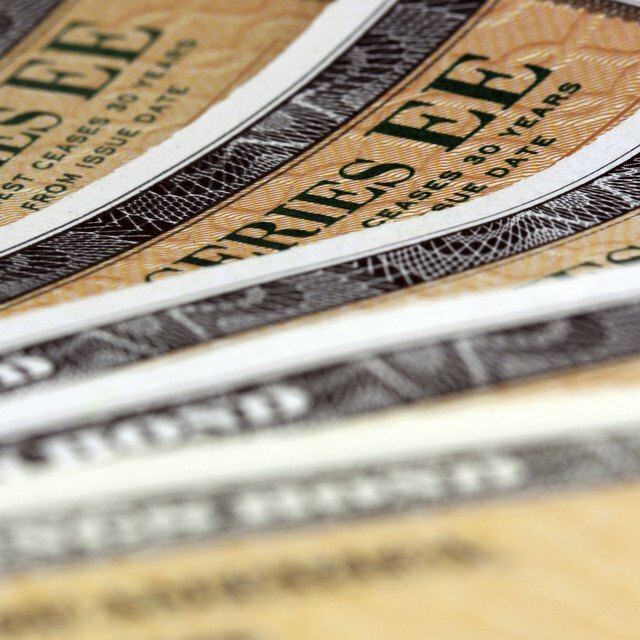 When a bond is issued, if its yield is higher than its coupon rate, it is issued at a discount to par. This is because investors discount the bond offering, because the coupon rate, which is a guaranteed yield, is lower than the market yields investors assign to comparable bond offerings. If the yield increases, the bond's price decreases, because the increase in yield reflects investors' perceptions that based on market conditions or specific information regarding the company's financial performance, more risk is associated with the expected cash payments associated with the bond.